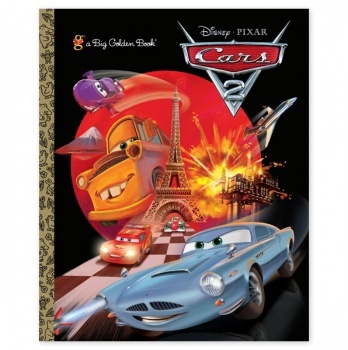 There is a huge Disney Pixar Cars sales event going on right now on Totsy. You will have to hurry though as this sale ends on 8/27. Lightning McQueen, Mater, and the rest of the Disney Pixar Cars gang are all geared up to bring you backpacks and lunchboxes, books and toys, blankets, pillows, PJs, hats, gloves and socks – even rugs, watches and umbrellas! Sales prices for books start at just $2.80, lunch boxes at $6.30, and cute pajamas at $11.75. There are so many items to choose from it is difficult to know where to start! 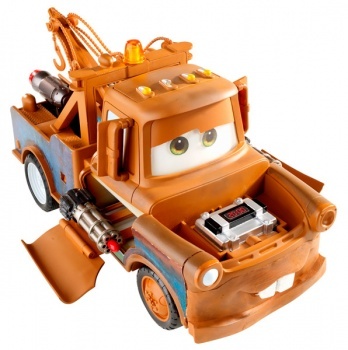 My boys love Disney Cars and so I am stocking up with items for Christmas already because at these prices they are hard to pass up! There is always something fabulous on Totsy. Check Current Sales Here. Deal Alert: See Kai Run, gDiapers & More!